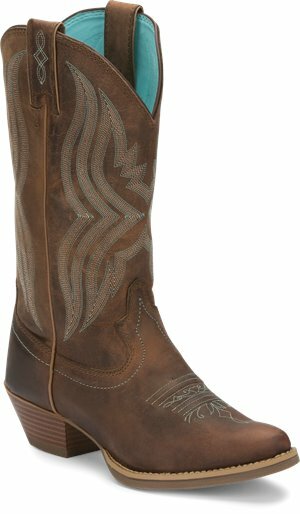 Tony Lama Boots - Sarai $199.95 Free Shipping! 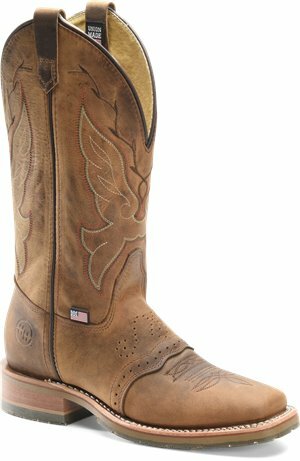 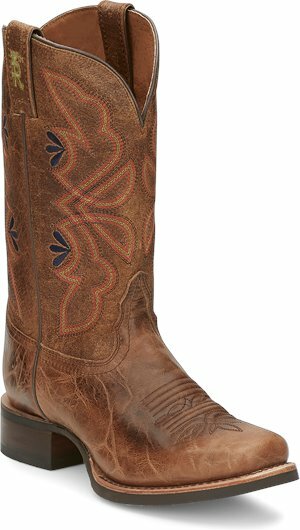 Tony Lama Boots - Magnolia Orange $199.95 Free Shipping! 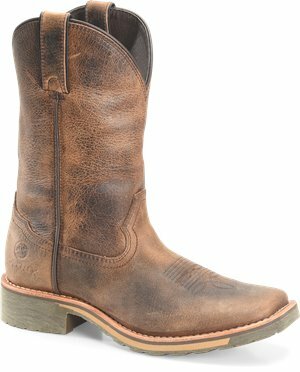 Tony Lama Boots - Teran Brown $189.95 Free Shipping! 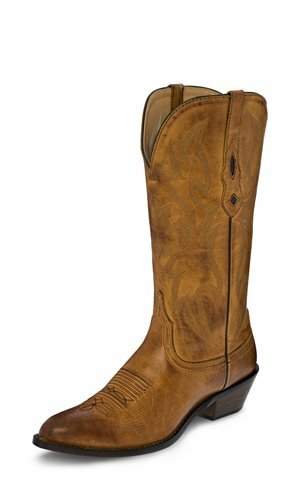 Tony Lama Boots - Dava $219.95 Free Shipping! 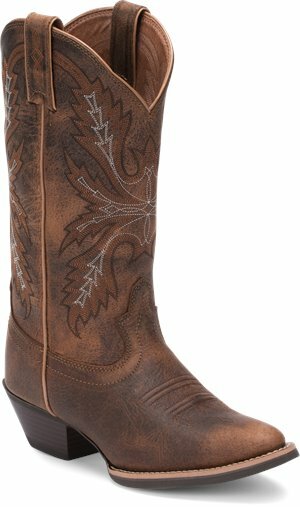 Tony Lama Boots - Adina Pink $199.95 Free Shipping! 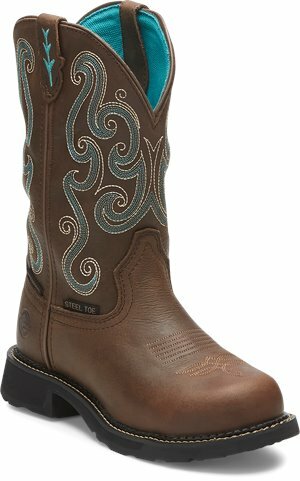 Tony Lama Boots - Gillian Tan $199.95 Free Shipping! 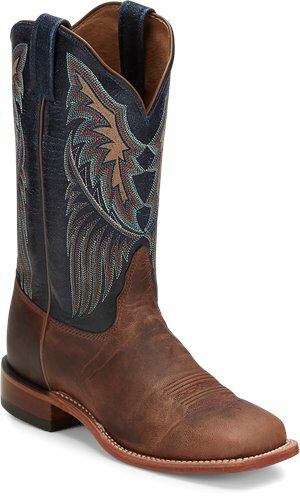 Tony Lama Boots - Gillian Blue $199.95 Free Shipping! 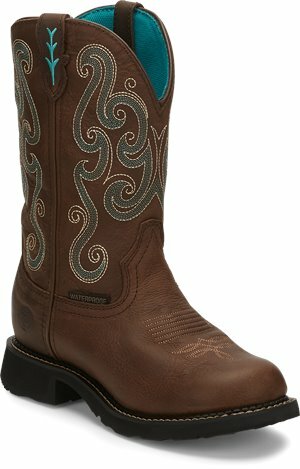 Justin Original Work Boots - Tasha Waterproof Round Toe $119.95 Free Shipping! 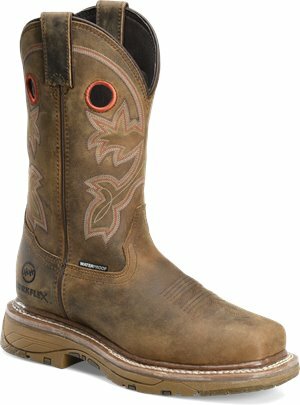 Justin Original Work Boots - Tasha Waterproof Steel Toe $124.95 Free Shipping!